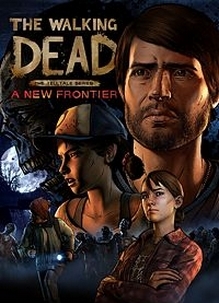 The game remains available to download on numerous other platforms suggesting that it may also return to sale on PC at some point in the future from publisher Skybound Entertainment. “After society was ripped apart by undead hands, pockets of civilization emerge from the chaos. But at what cost? Can the living be trusted on this new frontier?